This video is couple of years old but very enlightening and accurate regarding the current situation in Palestine. Definition of Deep State — An unelected, unaccountable, militarized, corporate, security state unaffected by public opinion or elections and beyond the rule of law. Sounds like FEMA and Israel. Moderator: Sander Hicks, with Alison Weir and Joel Simpson. Sander gives intro to TAP and Alison Weir. 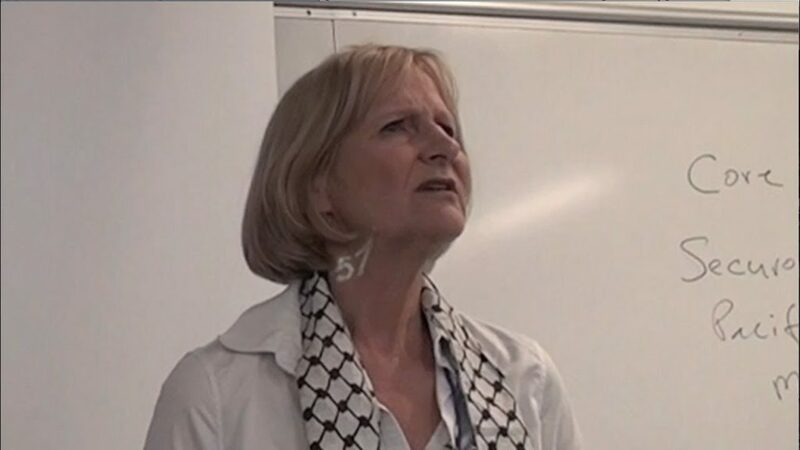 Alison notes that she is called antisemitic for calling for justice for Palestine. Joel’s talk was not recorded.